Congratulations to Ethan Ranson (Yr10) who represented the Wales Exiles U15 squad in the recent tournament in North Wales. The Exiles funded by the WRU to identify Welsh qualified players based outside of Wales who have the potential to play regional or national age grade rugby. 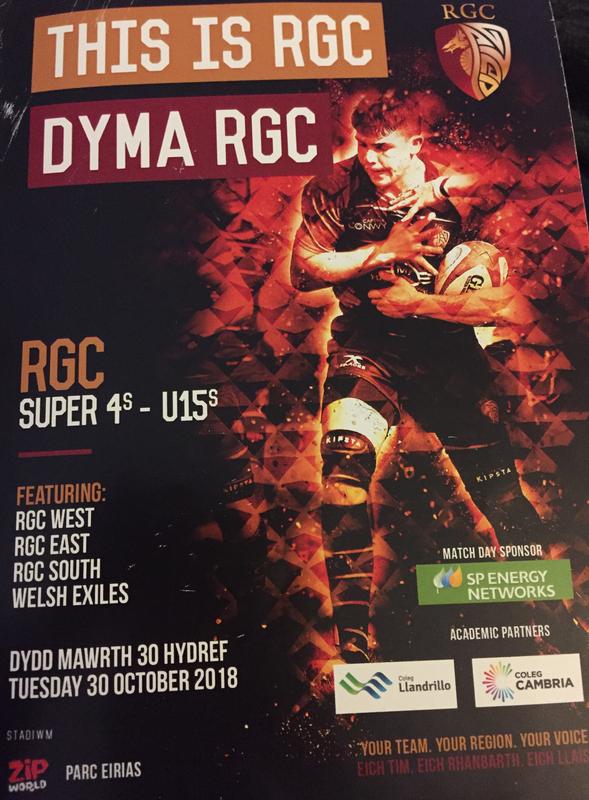 Ethan even captained the Exiles team in one of the games where they played the RGC East, RGC West and RGC South rugby teams.